The new Boxster continues to be well received by the media all over the planet. Quite recently, Motoring 2013 a television program on the car which is very popular in Canada, has been named the best "sports car" has the Boxster. 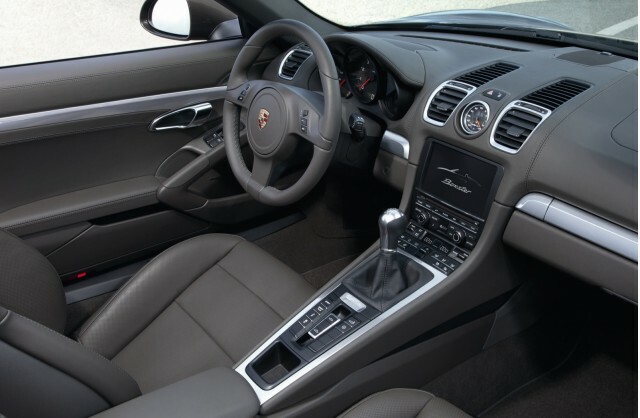 "We are pleased with the prize awarded to the Boxster by Motoring 2013 stated Joe Lawrence, President and Chief Executive Officer of Porsche Cars Canada, Ltee. 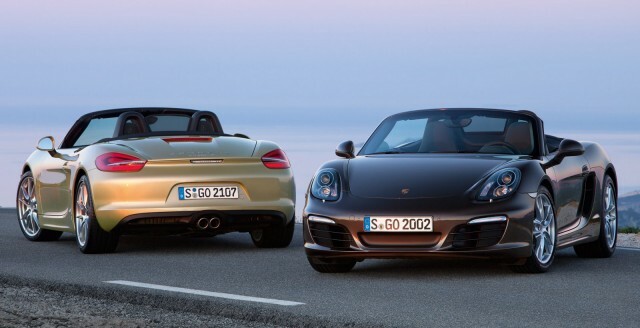 We are very pleased that the contribution of this new Boxster is recognized. With this most recent generation, our roadster engine type "boxer" has never been so fast, race, enjoyable to drive, while being more energy efficient. " 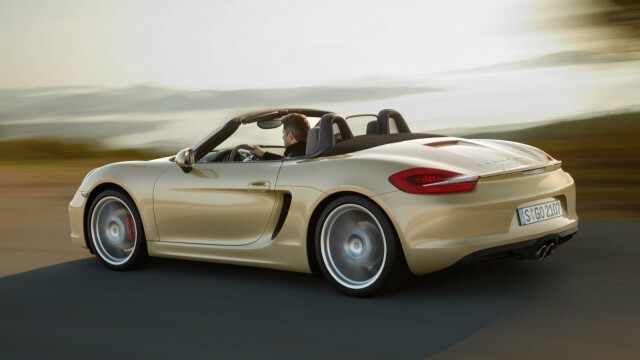 2.7 L of the product Boxster 265 horsepower while the Boxster S is entitled to a 3.4 L engine that generates 315 horsepower. 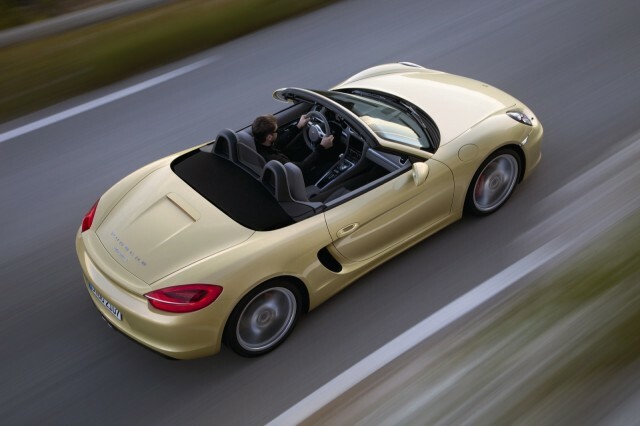 From a stop, the Boxster passes the 100 km / h in as little as 5 seconds. Fuel consumption is as low as 6.2 liters per 100 km on the road, which makes the new Boxster car most economical fuel tourism Porsche ever sold in Canada. The new roadster is offered a starting price of $ 56,500.